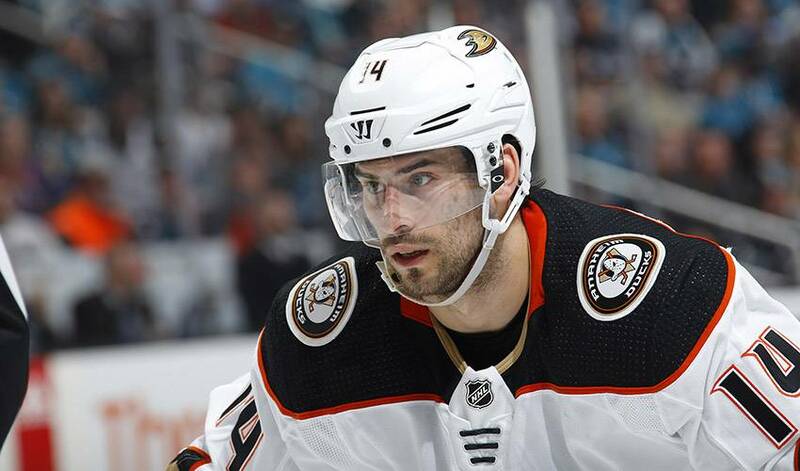 ANAHEIM, Calif. — Centre Adam Henrique has signed a five-year extension worth $29.1 million with the Anaheim Ducks. The deal announced Monday runs through the 2023-24 season. Henrique had a combined 24 goals and 26 assists in 81 games with Anaheim and New Jersey last season. He was acquired from the Devils for defenceman Sami Vatanen and a conditional draft pick in November. The 28-year-old centre led Anaheim with eight game-winning goals (third in the NHL), tied for second in goals and tied for third in power play goals with four in 57 games.